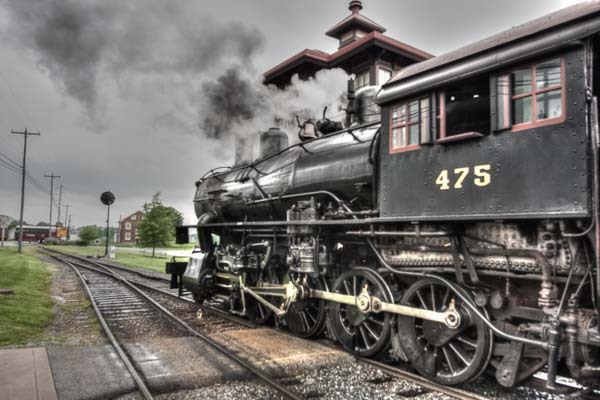 Are there steam trains in Florida? We're driving to Florida tomorrow for a month's stay. I found the St. Marys Railroad just north of Jacksonville, and that's closeby to St. Augustine. We'll be on the Wild West Express, so you will be seeing more train pictures as February progresses. At the end of February we'll be in Clearwater for a train symposium and outside Orlando to the Sundance display. I know that's one of everyone's favourites. 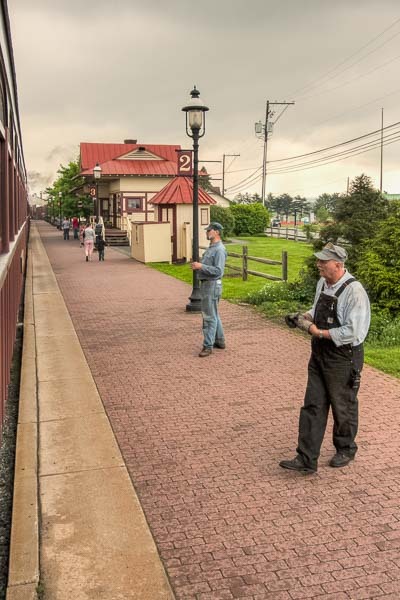 It is All Aboard today - at Strasburg, PA.